Proctor District Retail!! 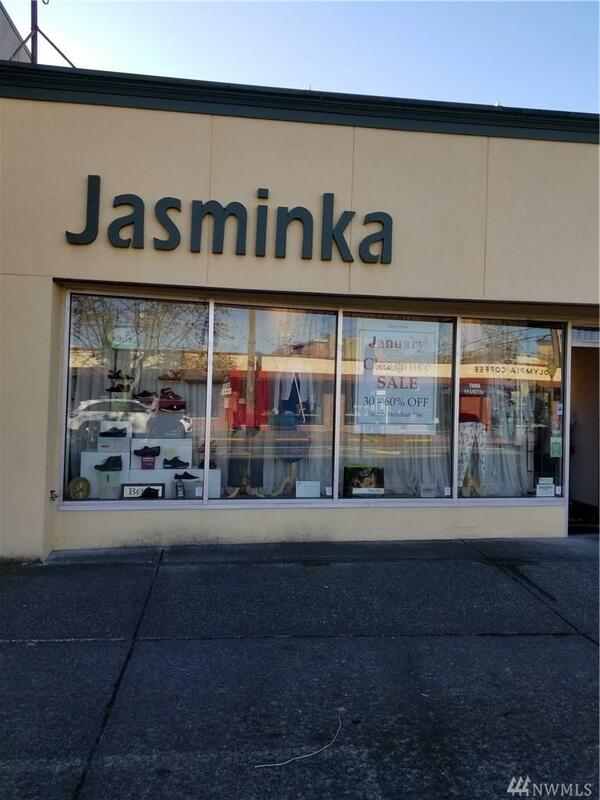 1660 sf of street retail in Tacoma's most desirable area. Zoned NCX. (Business not included).